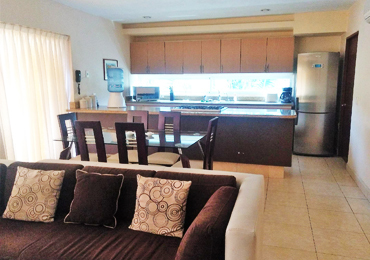 Fully furnished modern condo. Just a two minute walk to the beach. Excellent location, shopping, dining at your doorstep. Heated pool, friendly atmosphere, air conditioned gym, 24 hour security. 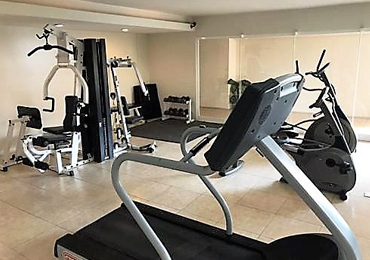 Ten minute walk to all the downtown action; restaurants and entertainment area. 15 minutes to the airport. 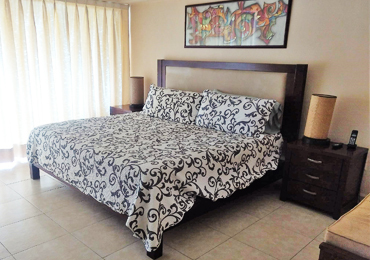 This condo features a king size bed and a two individuals. Central A/C and fans, fully equipped kitchen with microwave, toaster oven, coffee maker, stove, fridge, dishwasher, washer & dryer, all utensils, etc.TV, wireless internet access. 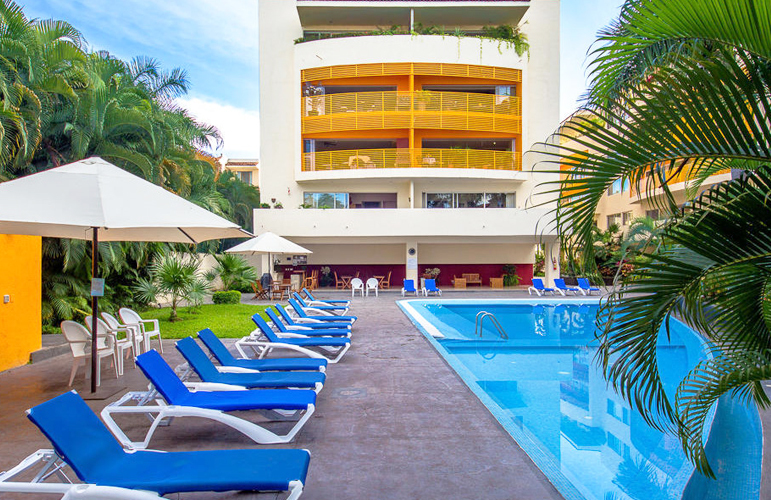 Relax and enjoy the swimming pool, social area with BBQ, chairs, etc. Indoor parking. No smoking. Suitable for 4 persons. Ideal for long term rent.